If the junior minister votes against the Protection of Life During Pregnancy Bill she will lose the Fine Gael party whip. 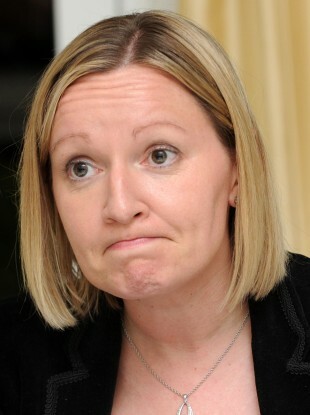 MINISTER LUCINDA CREIGHTON has hinted at the possibility that she might vote ‘no’ in the upcoming Protection of Life During Pregnancy Bill. The junior minister has already expressed her strong opposition to the bill and has tabled a number of amendments to it, including the removal of suicidal ideation. If she votes against it, it will mean expulsion from Government and the Fine Gael party. Some have said it’s unfair that she will have to leave Fine Gael if she doesn’t toe the party line, others say she should vote with her party regardless of her personal beliefs. So, today we want to know what do you think? Poll: Should TDs who vote against their party face expulsion? Email “Poll: Should TDs who vote against their party face expulsion?”. Feedback on “Poll: Should TDs who vote against their party face expulsion?”.